Ancasta Port Napoleon was opened in 2004 to meet the growing demand of clients choosing to purchase and cruise boats on the Cote d’Azur. Situated at Port Saint Louis, in the estuary of the Rhône, Ancasta Port Napoleon is supported by a 13 hectare site; providing storage and berths for a large number of boats in a region, where finding space to keep a vessel has become increasingly difficult. Port Napoleon is able to accept craft up to 40M in length, while also offering services such as shipbuilding. The moment you list your boat with this office, it is immediately available across our whole network – Falmouth to Brighton, Hamble to S France, Brixham to Palma. Talk to us, we are listening. Linssen Grand Sturdy 500 Variotop - Ref 33149 has been saved to your account. Prestige 500 S - Ref 33113 has been saved to your account. Francis a Yacht Broker in Port Napoleon. After 25 years in aeronautics, he joined Ancasta in 2009, to fully embrace his first passion, which is boats. Francis is very fond of sailboats and particularly multihulls, having built his own catamaran in 1995. 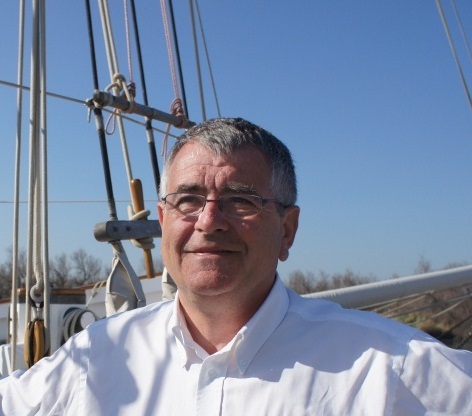 If you are thinking about selling or buying in or around the Port Napoleon area, do not hesitate to contact him to make the most of both his local knowledge and considerable expertise. 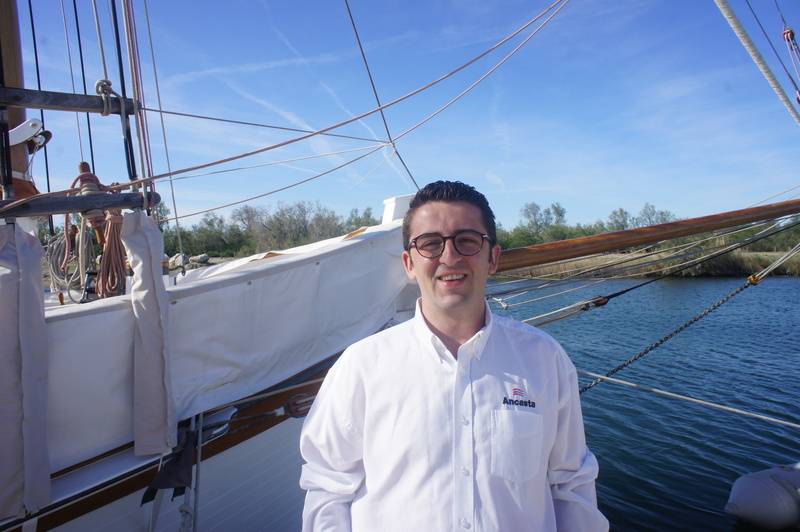 Benoit is a Yacht Broker at Ancasta Port Napoleon. After studying at Business School in Brittany, France, he crossed the Atlantic and managed a Lagoon charter fleet in Caribbean Islands. After several years in St Maarten as a yacht broker and new boat dealer for Lagoon and Beneteau, Benoit joined Ancasta at their busy Port Napoleon Office. If you’re thinking about selling or buying a boat in the South of France, please don’t hesitate to contact him.